London Gatwick has become the first airport in the UK to offer a peer-to-peer car rental scheme that allows people to rent out their vehicles to others while they’re away traveling. The new scheme, which is being offered in partnership with startup Car & Away, has completed a successful trial period and will be available alongside other existing long-stay parking options at Gatwick. Gary Wallace, Gatwick Airport’s head of car parking, said, “We are always searching for ways to provide new, innovative and ground-breaking services so we are pleased to be hosting this exciting new scheme with Car & Away. “The new service offers passengers an alternative option when it comes to renting vehicles from the airport and gives them a chance to offset their parking costs. Car & Away founder and CEO Andy Hibbert added, “We’re all used to, and comfortable with, the sharing economy […] so, sharing a car while people go away isn’t such a big step. Especially when owners not only make money out of it but benefit from dropping the car right next to the terminal and get a professional valet to boot. 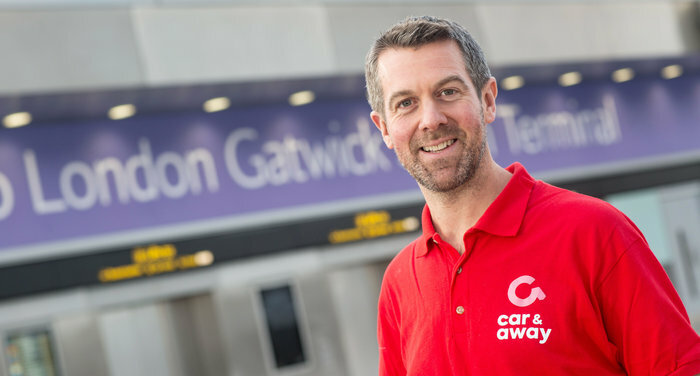 To use the new service, passengers register via the Gatwick parking website and receive information about Car & Away’s qualifying criteria and the renting process. Their vehicle will also receive a mini valet service, irrespective of whether it is booked for hire while parked at the airport. Once the renter returns, the vehicle is waiting for the owner in the dedicated Car & Away parking bays upon their return from holiday.